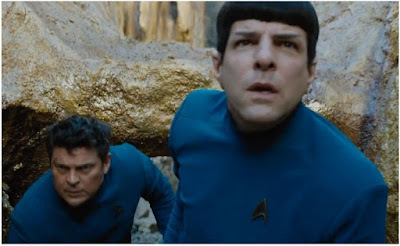 HOLLYWOOD SPY: MINDBLOWING TRAILERS FOR 'STAR TREK BEYOND' WITH KARL URBAN, CHRIS PINE, ZACHARY QUINTO, 'INDEPENDENCE DAY II' WITH JEFF GOLDBLUM, LIAM HEMSWORTH, 'HIGHRISE' WITH LUKE EVANS, TOM HIDDLESTON! 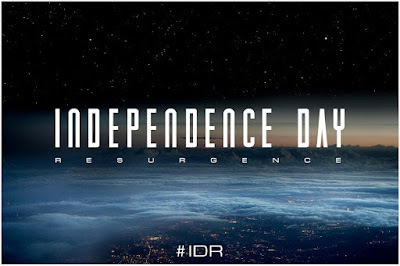 MINDBLOWING TRAILERS FOR 'STAR TREK BEYOND' WITH KARL URBAN, CHRIS PINE, ZACHARY QUINTO, 'INDEPENDENCE DAY II' WITH JEFF GOLDBLUM, LIAM HEMSWORTH, 'HIGHRISE' WITH LUKE EVANS, TOM HIDDLESTON! 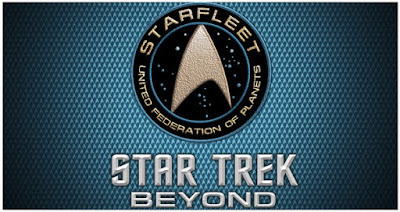 Opening the week in the grand style, the first trailer has been released today for STAR TREK: BEYOND the third part of the rebooted sf saga which is out next July! 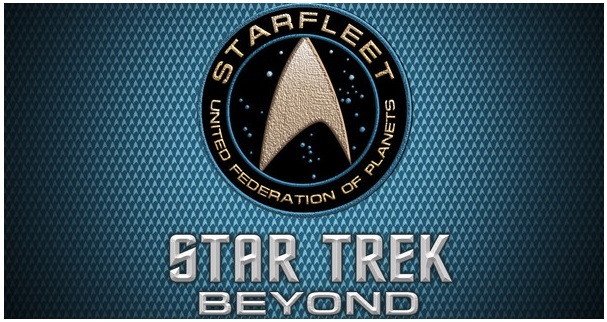 Starring Chris Pine, Karl Urban, Zachary Quinto, John Cho and Zoe Saldana, this one will see the crew out of Academy and starting their mission to boldly go where no man has gone before and explore new lives and new civilisations! Yet another trailer today comes for 1970's thriller starring two of our most beloved boys Tom Hiddleston and Luke Evans HIGH RISE which is out next March set in a fictional 1975, with the launch of a luxury housing tower that eliminates the need for the outside world. 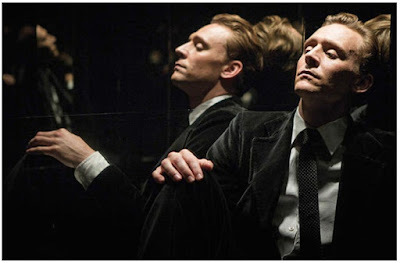 Charming young Robert Laing (Hiddleston) is at first amazed by life inside the high-rise, but cracks soon reveal a rigid class structure on the verge of collapse. Elisabeth Moss, James Purefoy, Sienna Miller and Jeremy Irons round up the stellar cast! The first trailer has also been released for another massive sf franchise - INDEPENDENCE DAY II: RESURGENCE. Using recovered alien technology, the nations of Earth have collaborated on an immense defence program to protect the planet. But nothing can prepare us for the aliens' advanced and unprecedented force. Only the ingenuity of a few brave men and women can bring our world back from the brink of extinction. 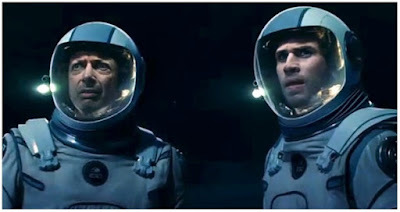 Beside Jeff Goldblum and Bill Pullman from the original cast, Liam Hemsworth also stars! It is, of course, out June 24th, exactly 20 years after the original movie. High Rise sounds amazing!!! I've never seen a Star Trek even though the pretty Chris Pines is in it. The Star Trek trailer looks good! Other than finding it odd that the aliens would return for another July 4th holiday (I doubt they care about one country's calendar), this does look awesome. they're a rather impolite, and inappropriate alien nation, that is what they are. Independence Day 2? Was there a part 1 that was a remake or are they just now getting around to doing a sequel for a movie that was out so long ago, most young people won't even remember it?! 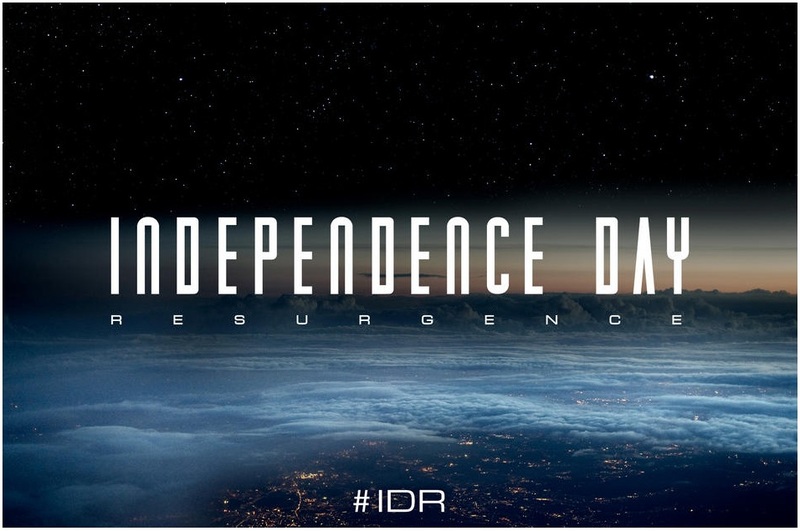 Interesting that there is such a large gap between Independence Day and Independence Day II- unless there was something in between that I didn't know about. Love to see the trailers. Thanks for sharing. All was new to me! High Rise had its Premiere ages ago - any reason why its release was put back? I can't wait for Independence Day - and it has Pullman in it too which got my geek going! It was aired only at some film festivals, methinks, this is the first trailer. I liked the first one, the second was with the awful Cucumberpatch was just awful, immo. You know, I have never seen Star Trek either. I am sorely lacking in pop culture films. I grew up watching the newer TV series from the saga, but never did the classic ones. The Star Trek trailer is nice but not that impressive. No sir I don't want to go to your creepy High Rise but I do want to see the film. God's speed ID2. Chris Pine and Tome Hiddleton. Yes please! Independence Day looks intense. I really want to see High Rise. looks like it will be huge huge huge... We do wanna see High Rise! Looking forward to "High Rise" and not just because you know who is in it. I love how the trailer ends on that ominous note. 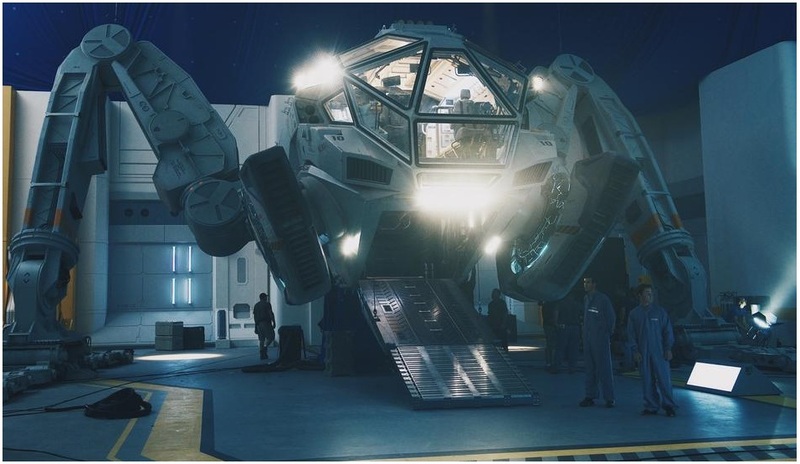 Now I want to go back and watch the first Independence Day film. I want to root for the second incarnation, but I'm not overly excited based on this trailer. That is NOT Star Trek. That... is not Star Trek. 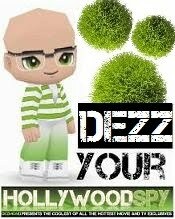 Dezzzz! Go kiss a zombie.